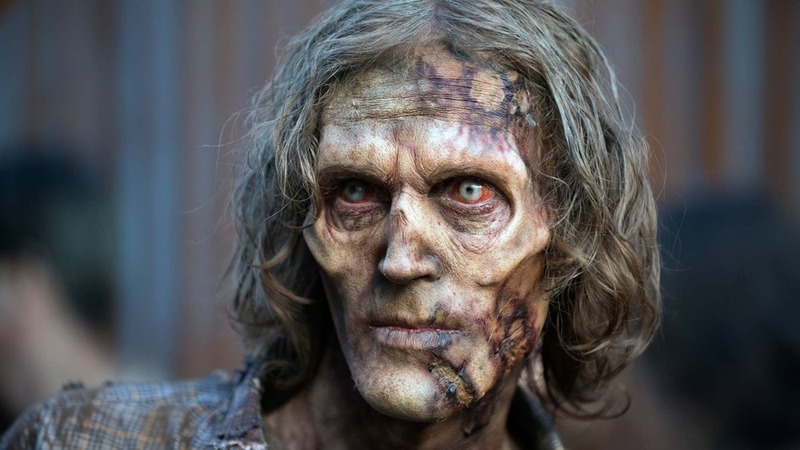 The current week's scene was an irregularity in the realm of The Walking Dead: a hour of zombie TV on Sunday, March 13, in which the ladies were up front, and the men were (nearly) no place to be seen. After a week ago's key assault on an opponent gathering left blood on about everybody's hands, the fight between Rick's survivors and Negan's Saviors proceeded. While whatever remains of the gathering was bringing down Saviors HQ, Maggie (Lauren Cohan) and Carol (Melissa McBride) were grabbed by a few stragglers who got away from the slaughter — and they weren't messing around. Here's the way this woman driven scene went down. Under the course of a hard-hearted redhead named Paula (Alicia Witt), the remaining Saviors — including a man nursing an excruciating, Carol-delivered shot injury — took Carol and Maggie back to a second, mystery rendezvous point in a deserted slaughterhouse. As Paula wrangled about exchanging the ladies for another Savior taken prisoner by Rick (Andrew Lincoln), Carol put on an astonishing execution as a crying, rosary-gripping scaredy-feline. Her yowling actuated a fight in which the injured man was thumped oblivious and Maggie was consumed to another space for addressing. In the interim, Carol "admitted" that her gathering had been carrying on of apprehension of Negan, who "seemed like an insane person" – and got a fascinating reaction from one of her captors. The Scared Housewife act tricked everybody, except particularly Paula, who uncovered her own backstory while derisively negging Carol for being a weakling. Spoiler alarm: Big error, Paula. Colossal. At long last took off alone, Carol got away from her bonds in a matter of seconds and went to discover Maggie. Be that as it may, while Carol had her eye on getaway, her companion had different thoughts. "We need to slaughter them," Maggie said, and soon thereafter this calm scene transformed into a monster montage of savagery, beginning with Mags utilizing the injured now-zombified man as lure and beating one of her captors to death with the knob of a handgun. Genuine story: Carol was truly wanting to think not to need to murder anybody today, but rather oh dear. The ladies' departure reached a crucial stage when Paula and her Savior ladyfriend got them in a passage loaded with zombies. Keeping in mind Carol attempted to abstain from shooting to kill at to start with, she likewise didn't waste at whatever time putting a slug in the leader of the Savior woman who took a cut at Maggie's child knock. That left Paula, who acknowledged past the point of no return that she'd been so wrong to disparage Carol. What's more, after a fight, Paula twisted up speared, shouting, with her face being eaten off by hungry zombies. Not all that extreme now, eh, Paula? After that, it was a snap for Carol and Maggie to bait the remaining Saviors into the slaughterhouse, trap them on the kill floor and blaze them alive — a vocation they completed without a moment to spare to open the entryway and let in their eventual rescuers. The roughness has taken its toll, in any case. Both ladies are plainly enduring with the heaviness of what they needed to do to survive. Keeping in mind the last Savior was executed by Rick minutes before the credits moved, his last words recommend this battle isn't over yet. Since what the man said was, "I'm Negan." However, so was other people, clearly! What's more, if Negan can be anybody, then Negan could be anyplace. 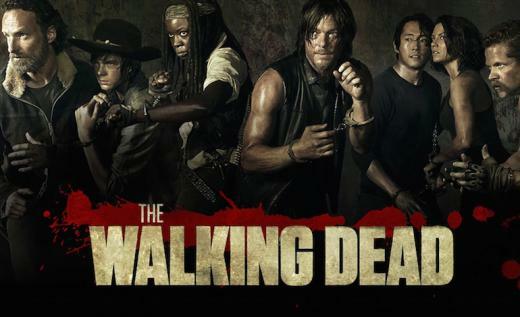 The Walking Dead affectation on AMC on Sundays at 9 p.m. EST.